Tough and durable stain to stop timber decking becoming slippery. 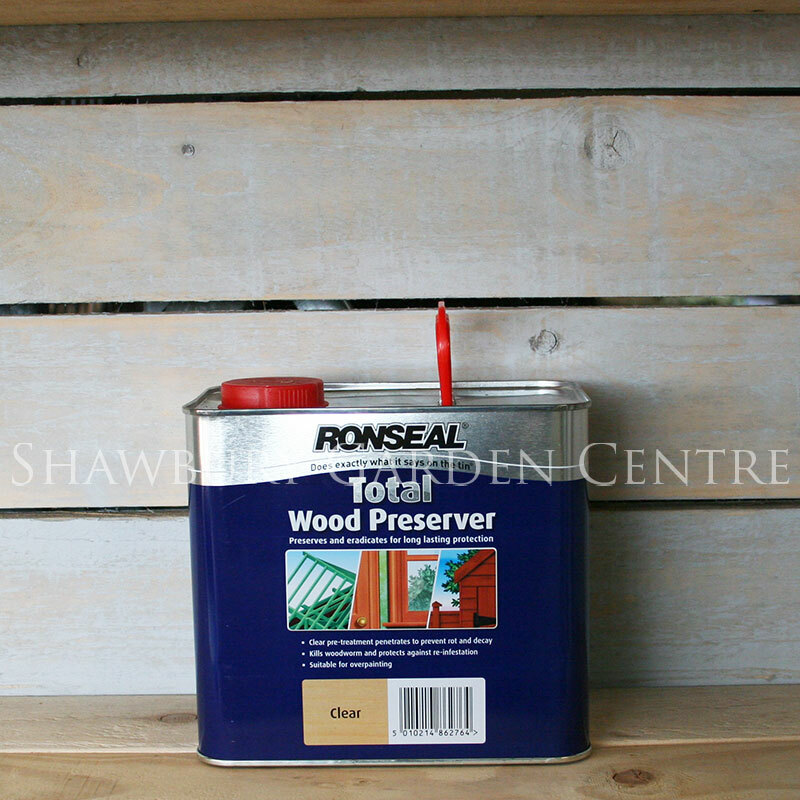 Hard wearing stain for decking. 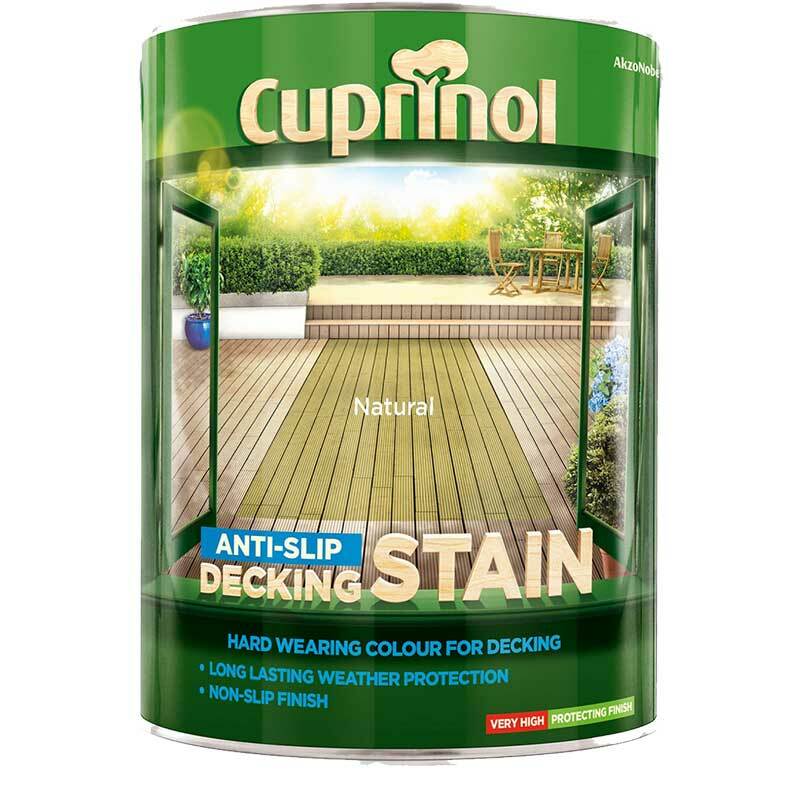 If you would like further information about Cuprinol Anti-Slip Decking Stain, please contact our garden centre at Shawbury just outside Shrewsbury in Shropshire, by calling 01939 251315 or emailing.